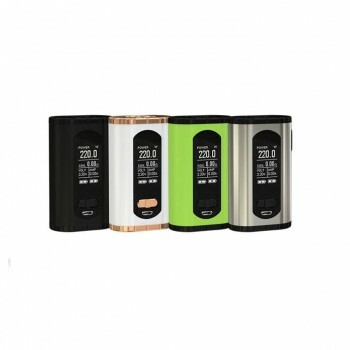 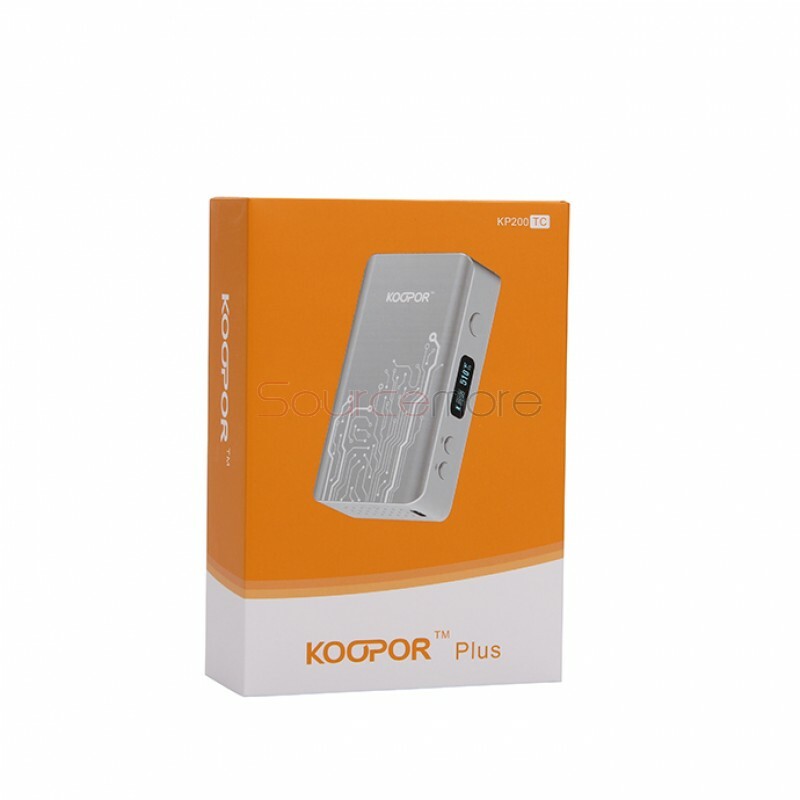 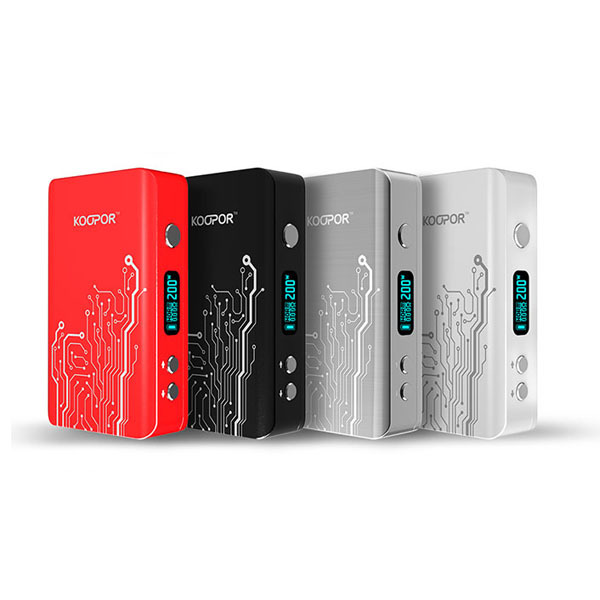 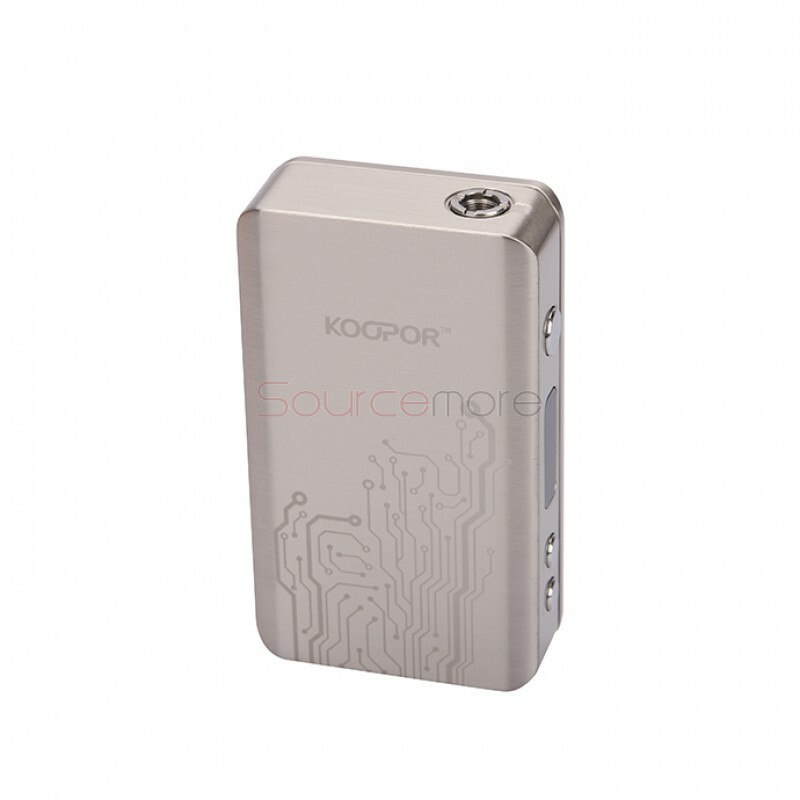 This Kooper Plus 200W TC mod is powred by 2 18650 batteries which can not only give you super power vaping with 200W max variable wattage, but all day vaping for you. 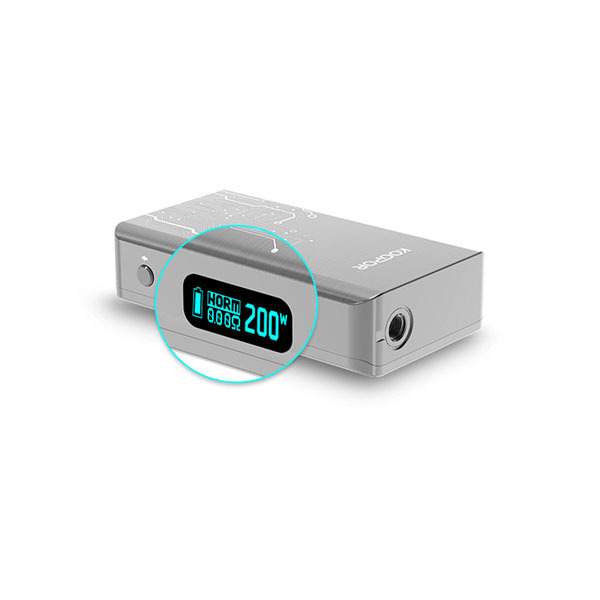 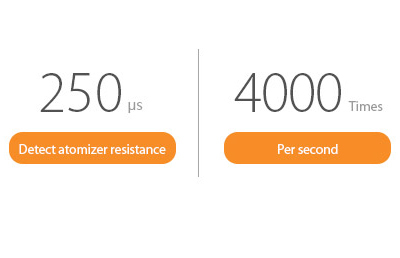 With the dual driver system and HFDMR tech in this mod, it can provide more accurate temperature control. 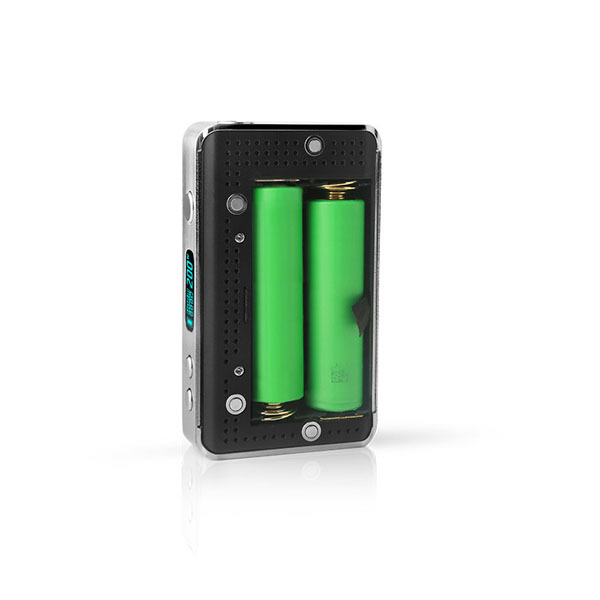 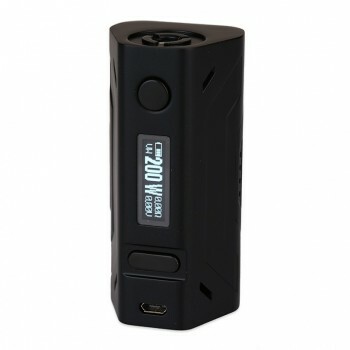 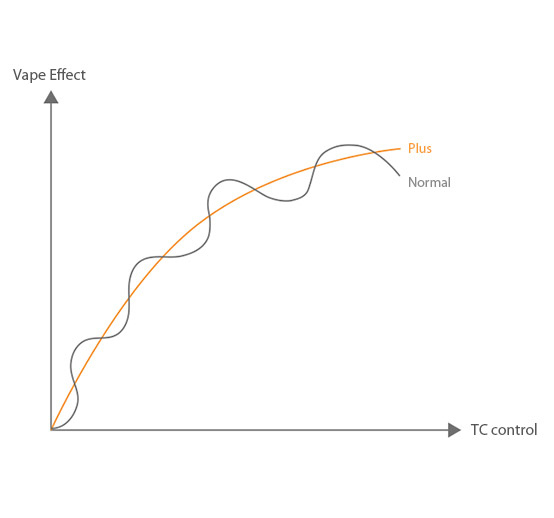 This mod will recognize the TC coils you used on it intelligently. 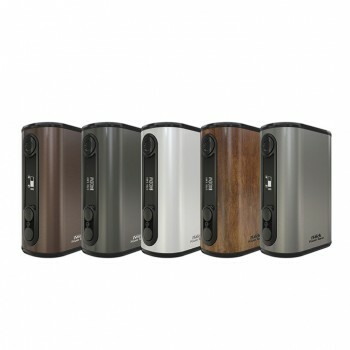 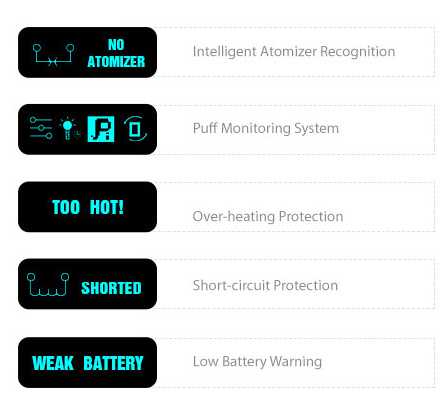 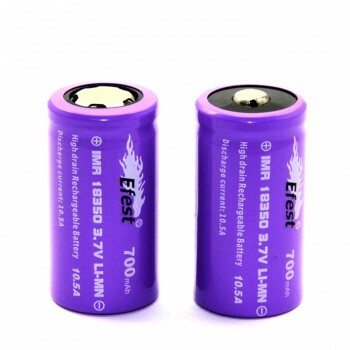 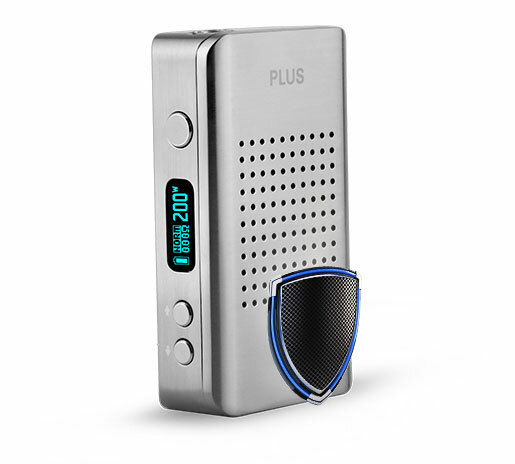 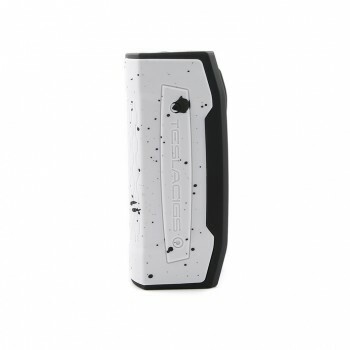 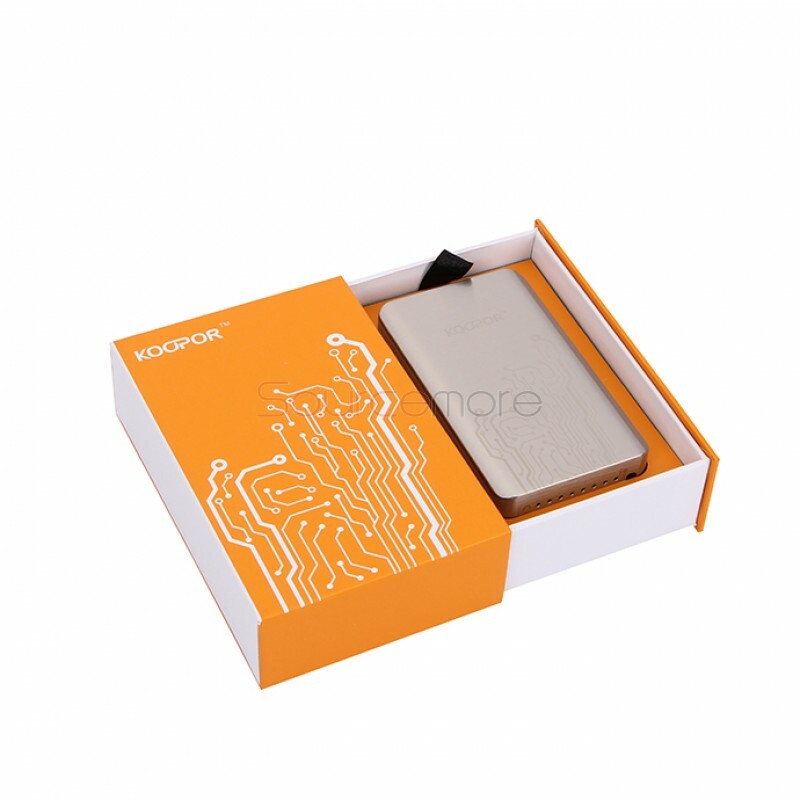 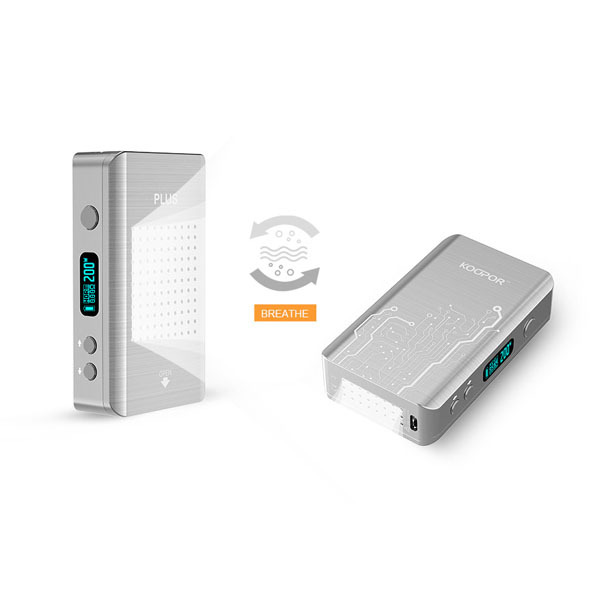 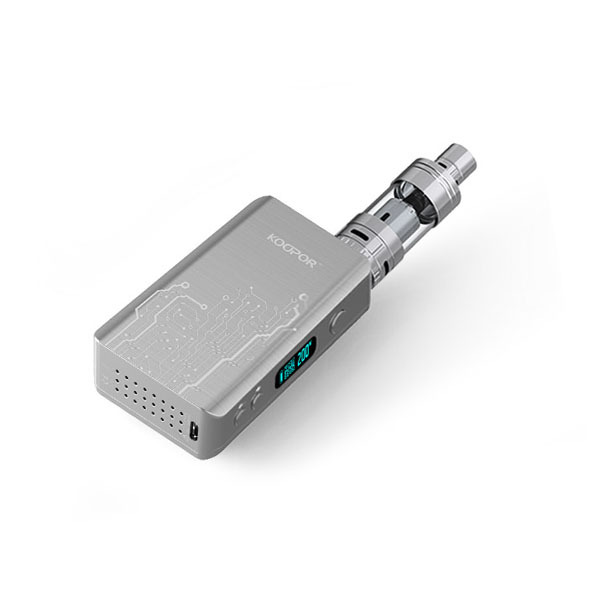 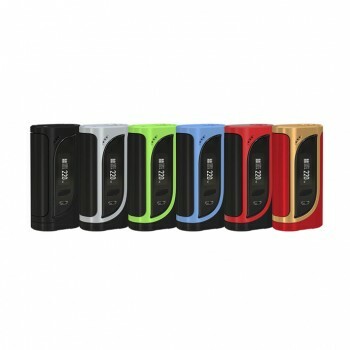 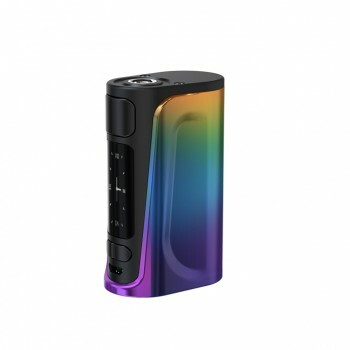 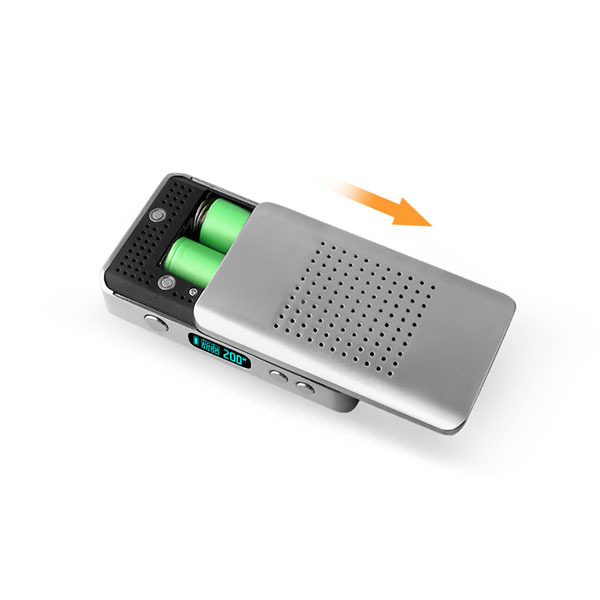 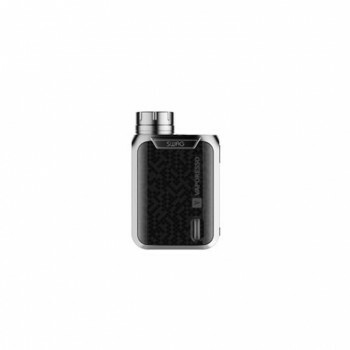 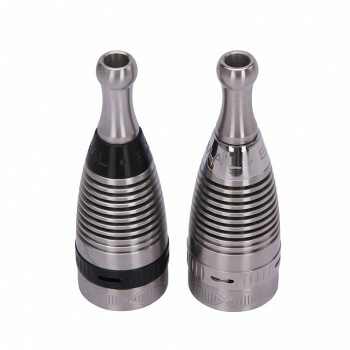 This mod is equipped with newest tech, high quality material and reliable protection design.